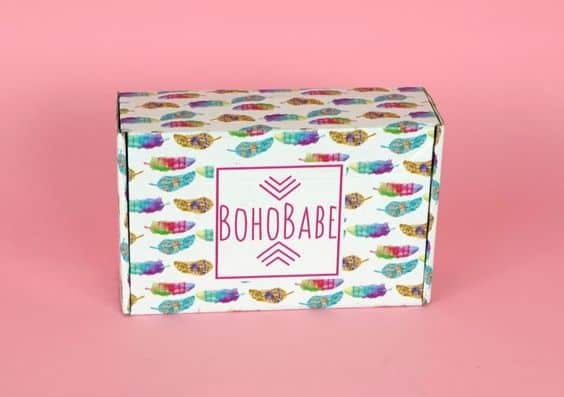 BohoBabe Box delivers bohemian goodies designed to stimulate your senses, promote positivity and health, and cultivate happiness and a free spirit! You may receive uplifting items such as aromatherapy and incense, tarot reading cards, jewelry, bohemian art, and much more. 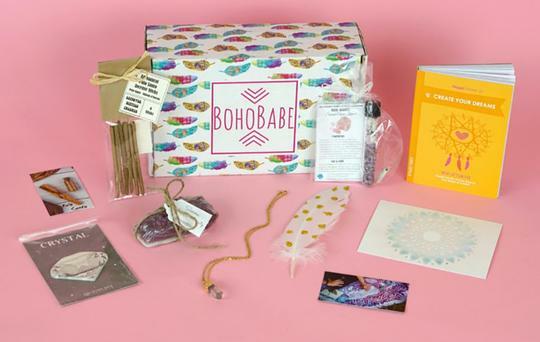 A BohoBabe Mini Box contains 3 – 4 items, and costs $24.99 per month. Each box will be worth at least $40! Shipping for the Mini Box is $5. 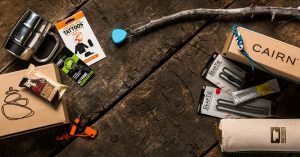 If you can’t get enough of the bohemian lifestyle, the BohoBabe Signature box contains 5-7 items, and costs $49.99. This box will be worth at least $100! 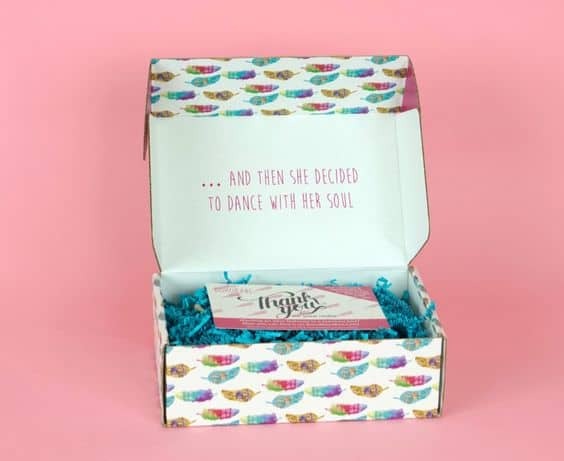 This box also includes free shipping within the U.S.
BohoBabe Box is committed to philanthrophy as well! 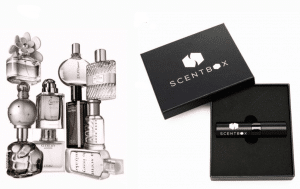 They are giving back to the world by donating 1% of box proceeds to the charity of your choice. 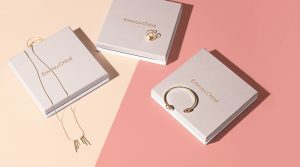 How would you rate BohoBabe Box ?